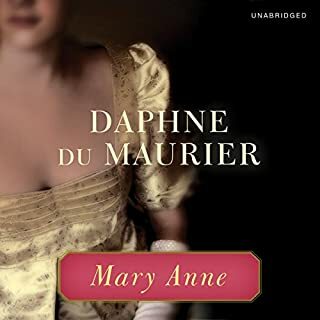 I've been a fan of du Maurier's Rebecca, so I took a chance on purchasing Mary Anne. So glad I did...now I'm hooked on Daphne du Maurier, and I can't wait to get another book. Beautifully performed by Carole Boyd..great vocals for both men and women as well as accents.